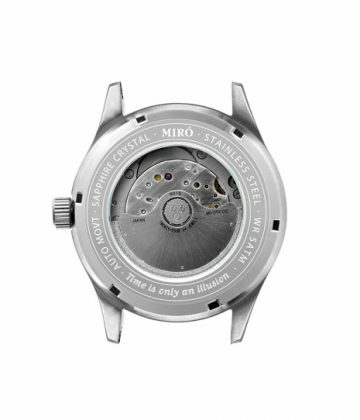 The Automatic Miyota 9015 movement is the great workhorse that makes this fine timepiece a reliable trusted partner. 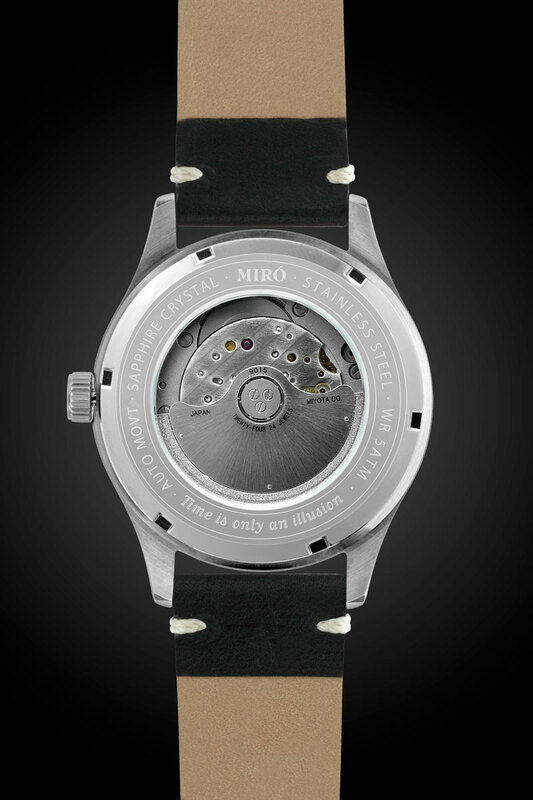 It’s a movement well known in the industry and watch community for its quality and excellent value for money. 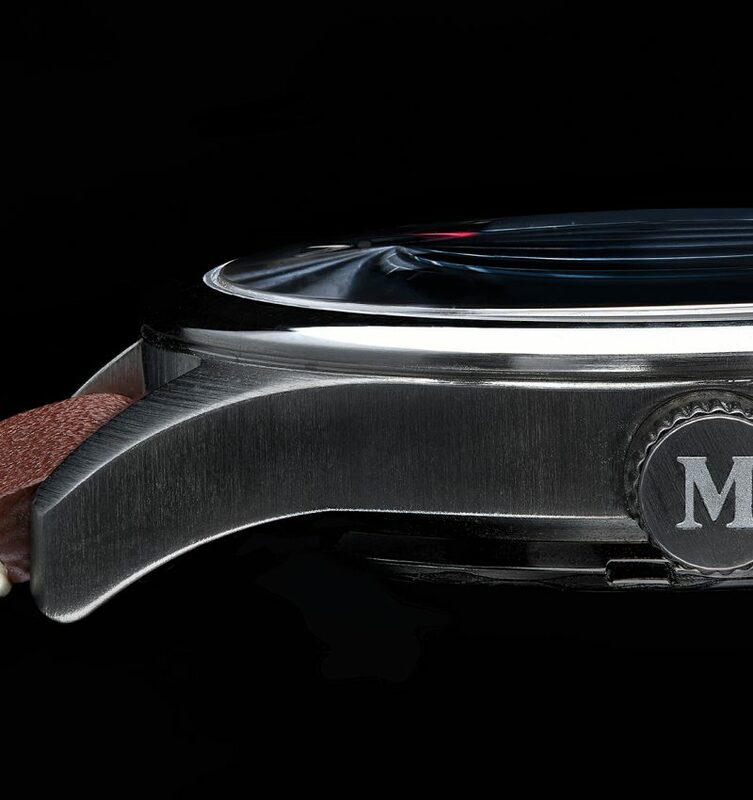 The Everyday Automatic also features a domed anti reflective sapphire crystal to make it practically scratch free and a trusted partner for life. 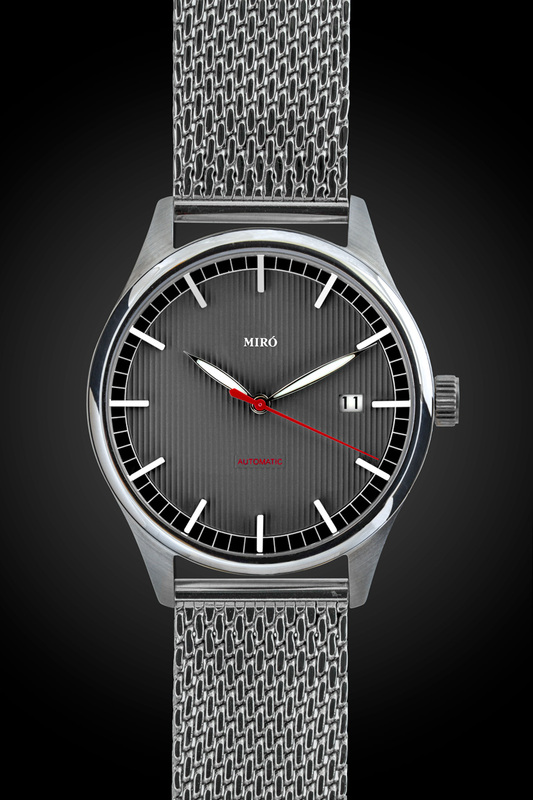 Another important feature is the use of luminous hands and indices making it possibly to tell the time in an instant in low light conditions. 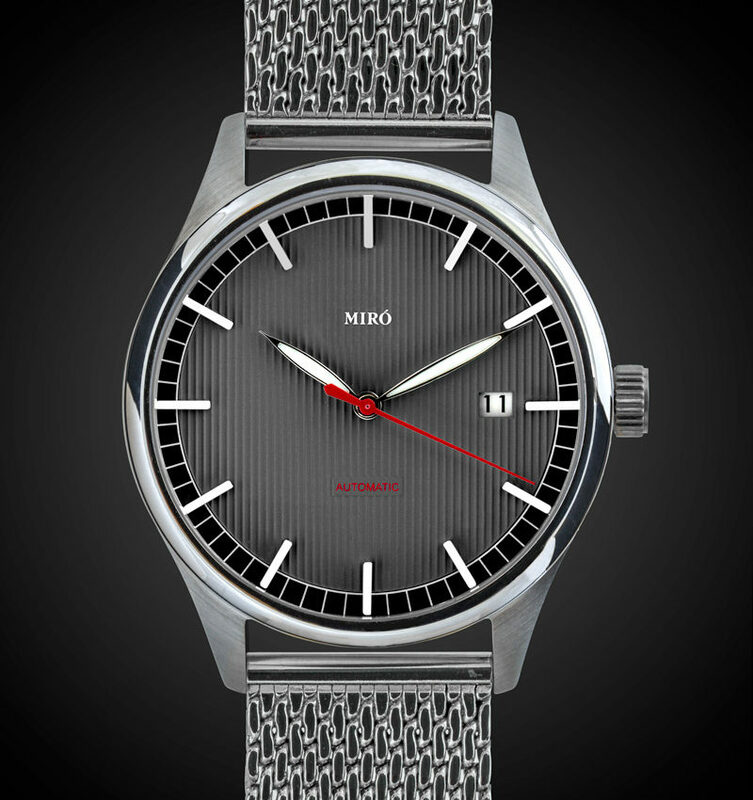 With a pinstriped textured dial and a contrasting outer band, you can be sure this watch won’t go unnoticed while still not seeking desperately for attention. 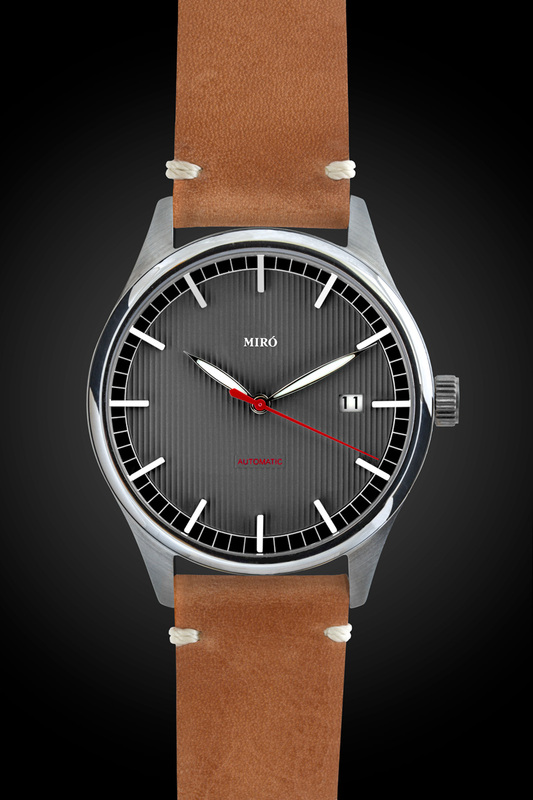 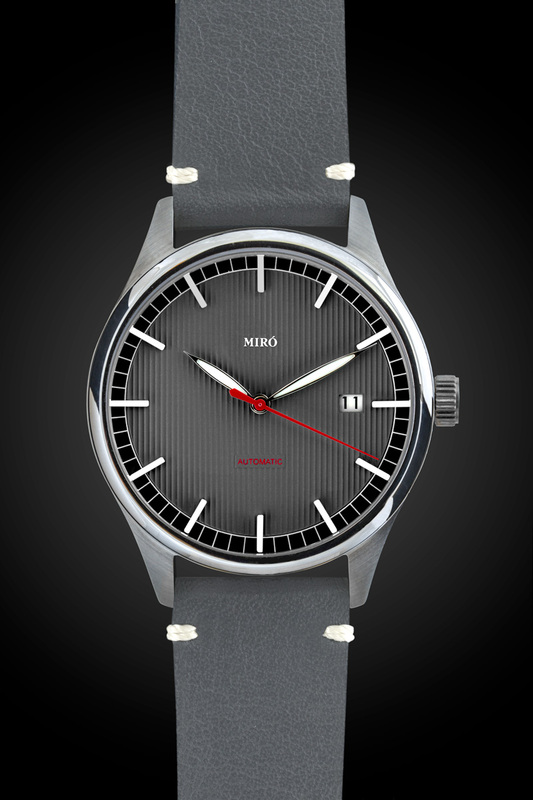 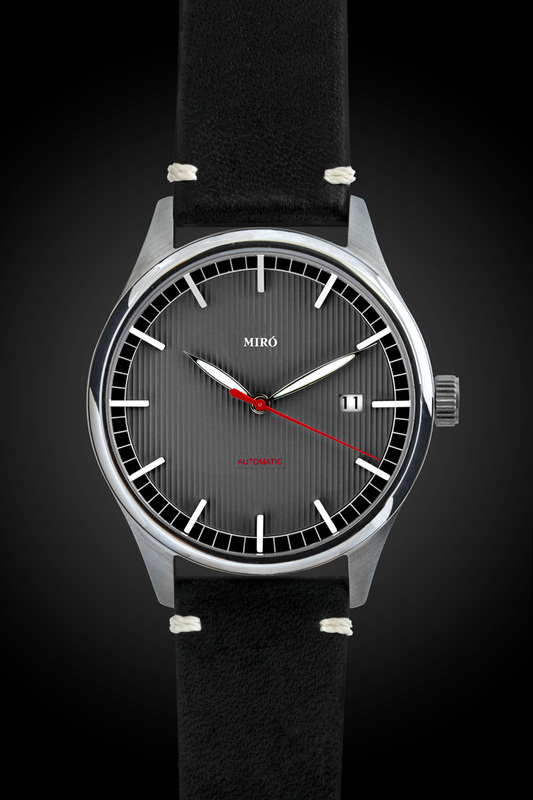 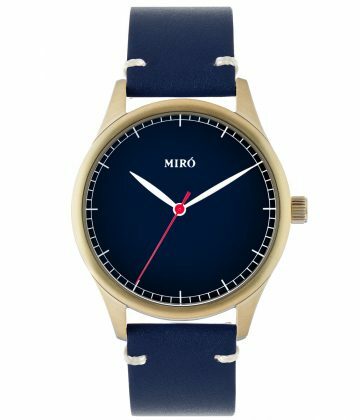 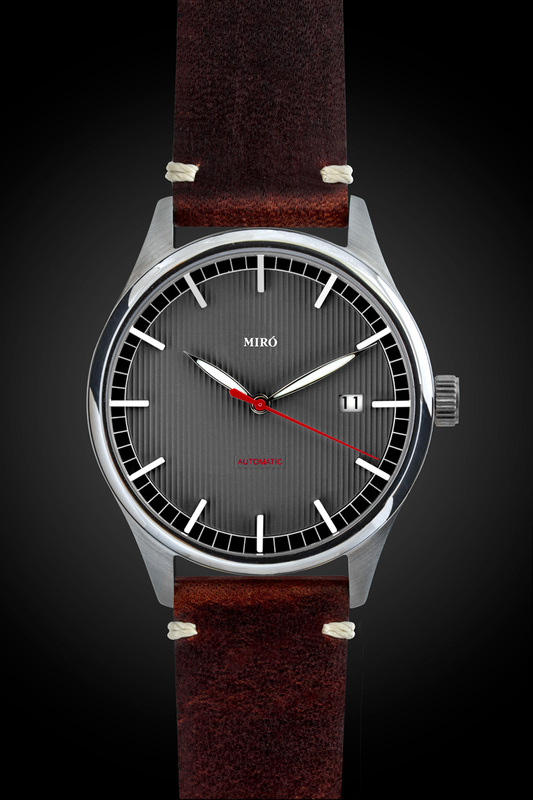 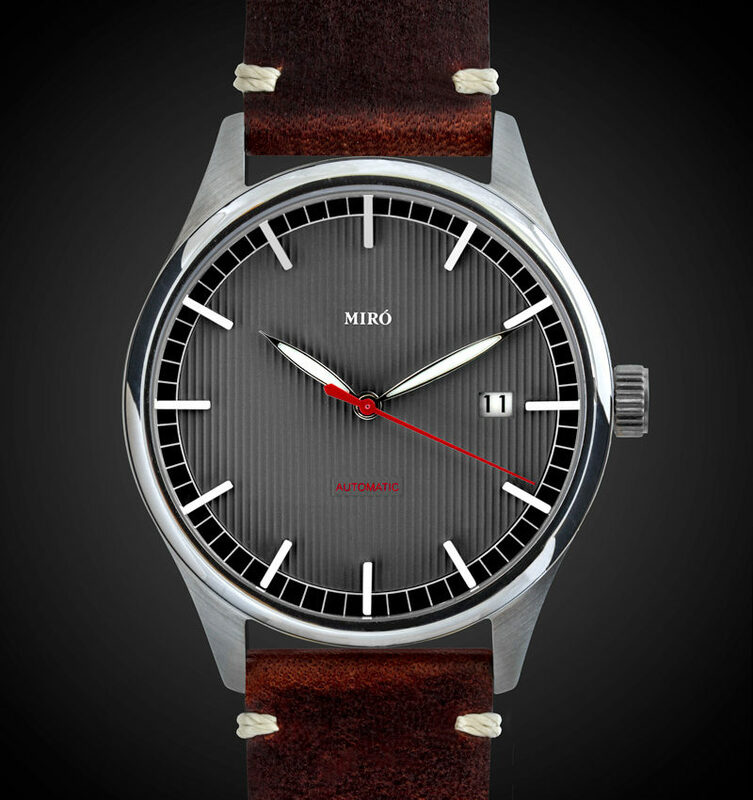 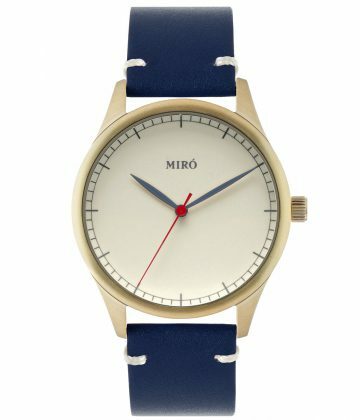 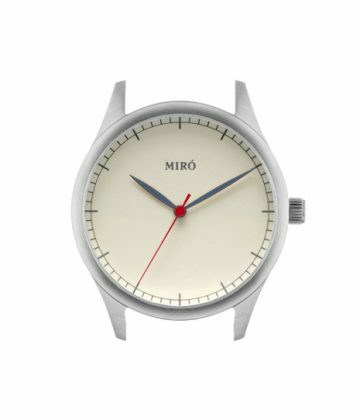 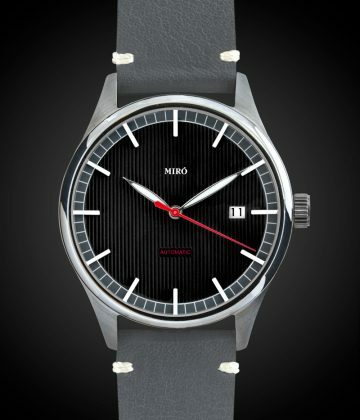 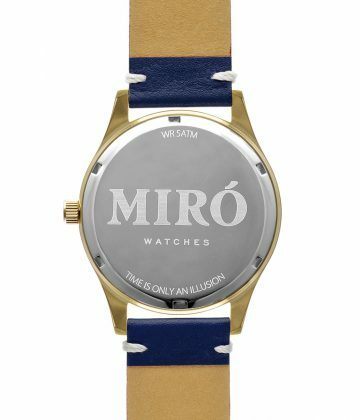 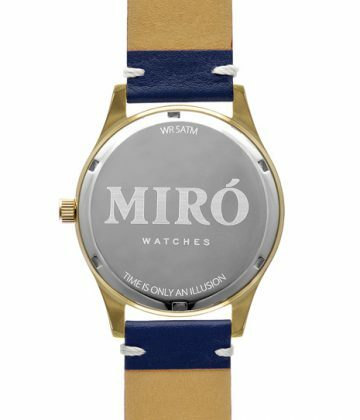 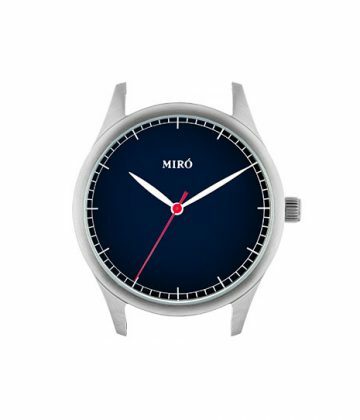 Accompanied by a high quality leather strap that will age with pride, this watch will handle all occassions. 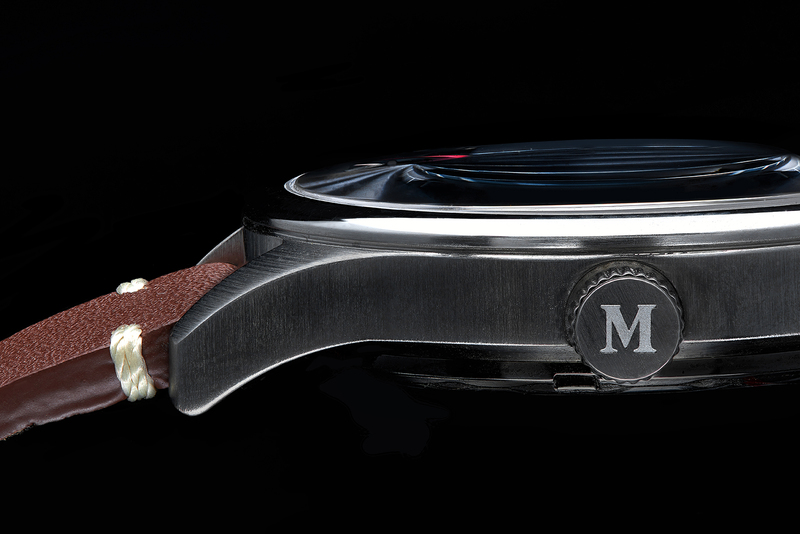 We call it the Everyday because that is what we tried to create, a companion for the journey of everyday life.